I have truly enjoyed writing Andie and Cade’s story from the first line to the last. Cade Prescott flung the sleepy blonde’s arm off his shoulder and swept the brunette’s hair from his face. Sunlight peeked in through the plantation shutters, making stripes over his king-sized bed. His heartbeat pounding like a persistent snare drum, he rubbed his eyes and turned over, dislodging the Asian woman tucked between his legs. Last night’s pass interception played in slow motion before his mind’s eye. They’d lost the Super Bowl. Lost it on the last play. Didn’t matter that he’d led a seventy-five yard drive. Nothing mattered, except he’d let his team down. Let the entire city down. The entire league. “That’s wonderful,” Andie said. “How’d you know I was struggling to find a name for my business?” Andie reached over and hugged Cade’s mother. 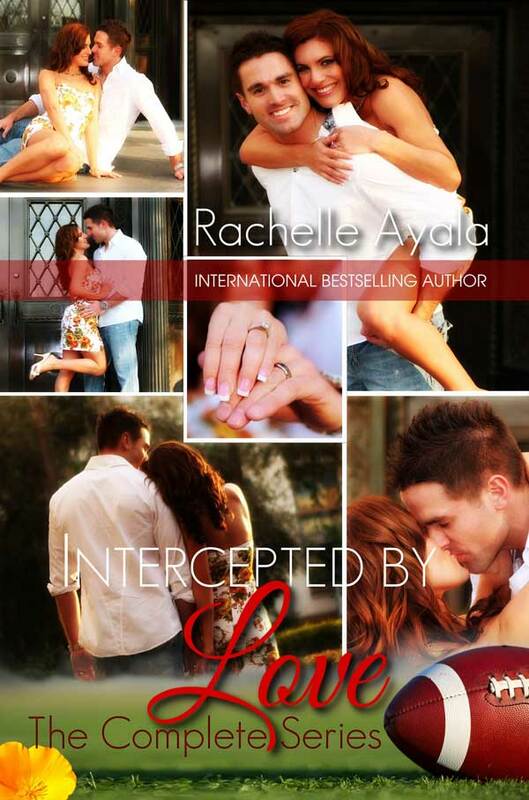 And a whole lot of in-between, over 230,000 words of Cade and Andie awesomeness! 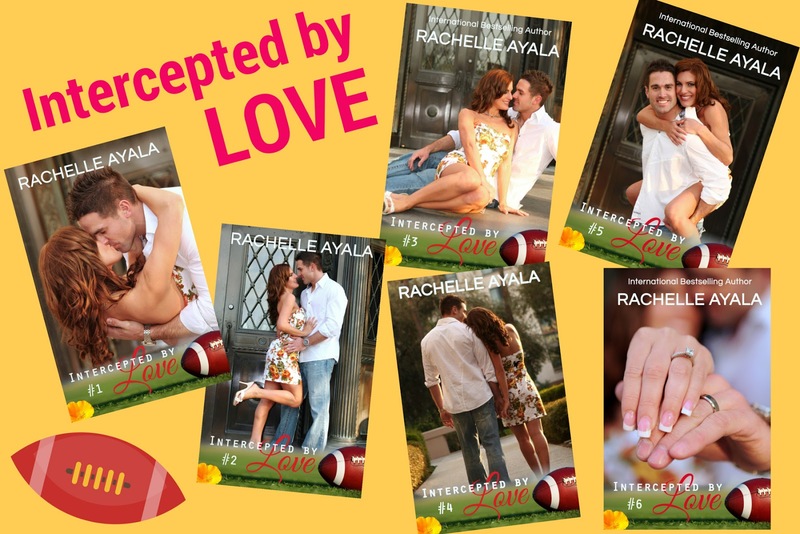 All books are on Kindle Unlimited for a limited time, and to top it off, Book 1 is FREE this weekend, so jump on Intercepted by Love and get your Football Fix today! And watch for the Paperback [complete set] to be released soon!